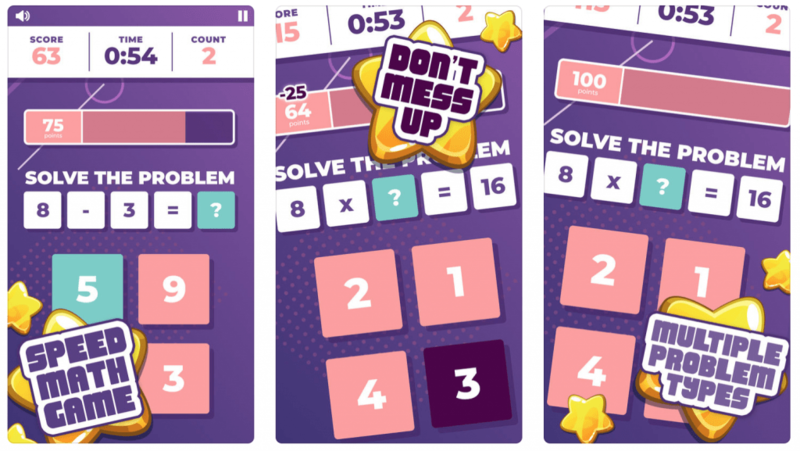 Math Guru Review: How Fast Can You Solve Simple Math And Earn Cash? Your smartphone can do a lot of things, but did you know that it can help you test your math skills and make some quick cash along the way? 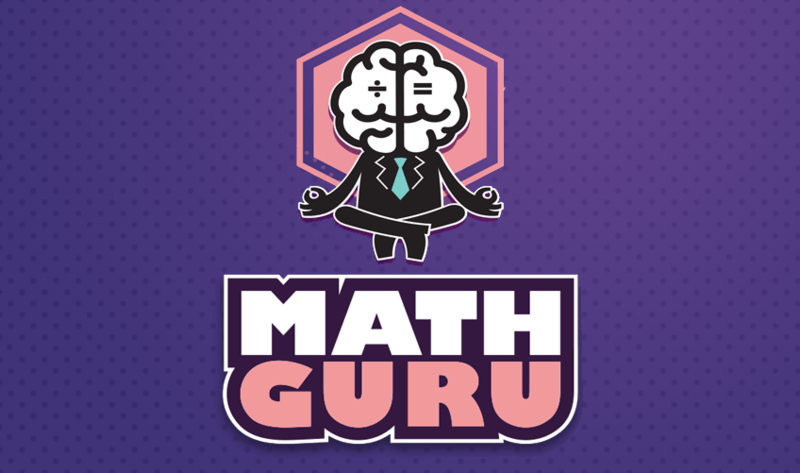 Math Guru is a mobile game from the Skillz platform. The app is a multi-player speed math game that allows you to compete against players and math wizards from around the world to win real money. All it takes to join is to download the app, register for an account and run the game. 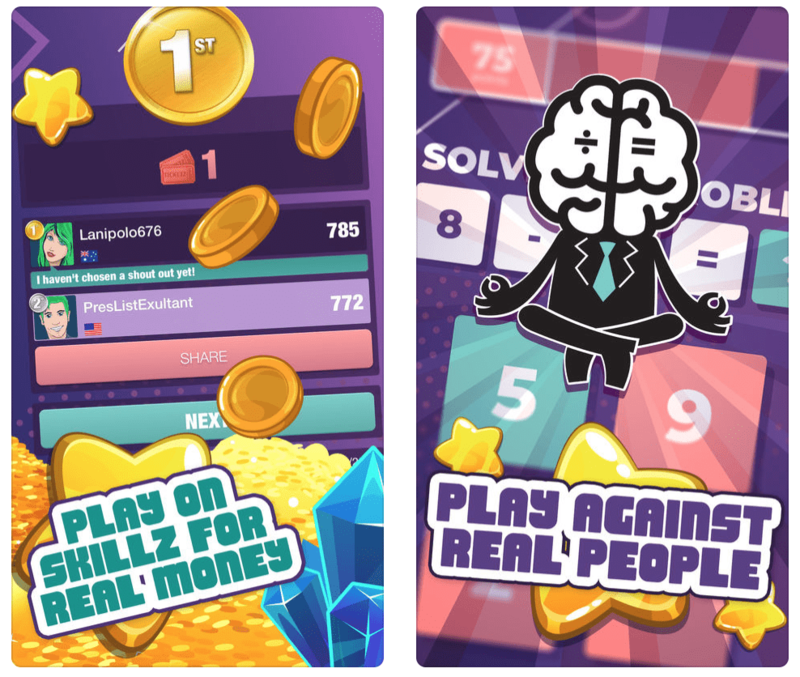 Additionally, various other casual and cash-competition Skillz games are available for download on both iOS and the Android system. Math is made more exciting with Math Guru. You won’t have to solve math problems alone. Get it on with other Skillz players online and win prizes along the way. Speed math is the name of the Math Guru game. Players solve as many math problems as possible before the timer runs out. You’ll be given a whole minute, and each math problem is given a 4 second time. Top score is 100, but you get a 25 point deduction for every incorrect answer. Compete on leaderboards, win trophies and get corresponding cash prizes when available in your area. You can opt for in-game currency, cash out or invest in the game’s loyalty program that gives dedicated players a reason to play more. Head to Head Games. You get paired up with another player, and each math problem that shows up will be the same for both. The sequence will also be similar. Whoever finishes first wins the round. Multiplayer Tournaments. Compete with players in approximately 75% of the world in order to win huge cash prizes. Skillz is a great platform with excellent support. Download the Math Guru app and start playing for money today.